Join the Baltimore Family Bike Party tomorrow morning for a ride from Mount Vernon to Abell! We’ll start the ride at the Mount Vernon Children’s Book Exchange and end by joining the Greek mythology themed parade of the Abell Community Street Fair. Feel like you’ve read the same 3 books 3,000 times? Come out early for the 3rd Annual Midtown Children’s Book Exchange and Potluck! Bring gently used children’s books (and parenting books) to share and pick up new-to-you books from your friends and neighbors. All books that remain after the event will be donated to the Maryland Book Bank. 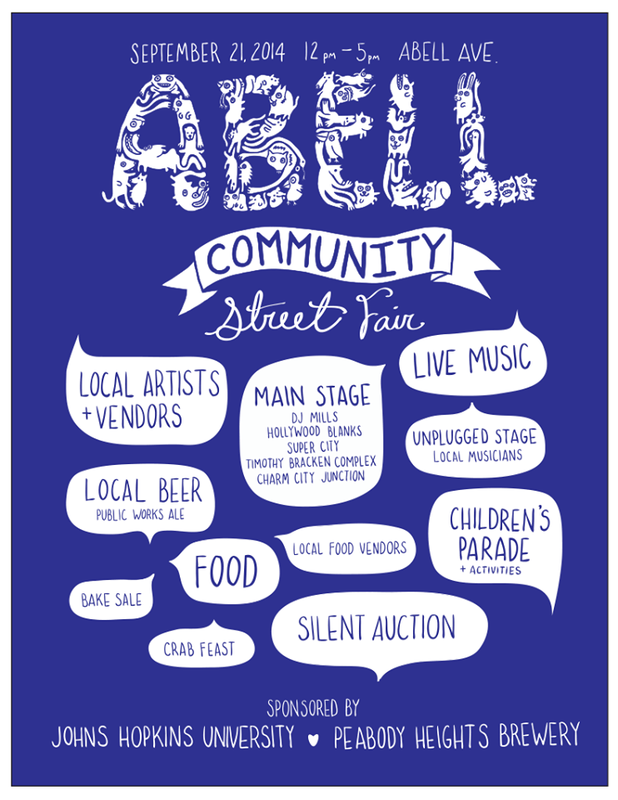 Around 11:00am, we’ll start the ride up to the Abell Open Space where we will join the Abell Community Street Fair. This year’s parade theme is Greek mythology, so you can decorate your bike accordingly in advance or at the Open Space. After the parade you can stay and enjoy great music, arts, crafts and refreshments at the Street Fair! Next Next post: Light up the night on our 3rd annual Hampden Holiday ride on December 20!